Standup comedy is a constant simmering of ideas, feelings, and sometimes even words between audience and performer. But all those polished bits have to start somewhere. This is that somewhere. 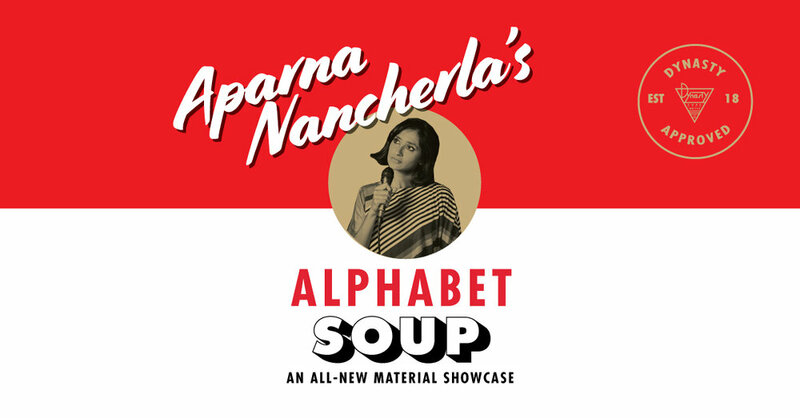 Join host Aparna Nancherla and a talented assorted sampler of comedians for an evening of never-before-seen material as they try to figure out what will end up in the delicious soup of their act and what will spiral down the drain. Pressure much? No way, this is a workshop. Please bring your own lack of judgment (BYOLOJ).